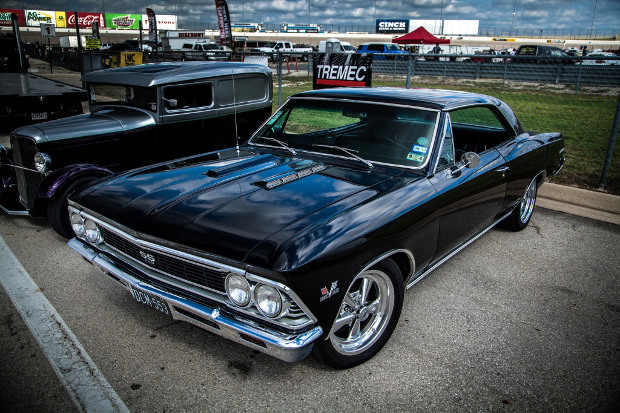 There is something undeniably powerful in the deep, throaty purr of a Chevelle SS motor. It’s like music to a classic car lover’s ears, and that song has become the trademark for a variety of makes and models over the years. One mean looking Chevelle SS. Image courtesy HHClassic.com. At one time, the distinctive growl of a finely-tuned motor was reserved for high profile and higher income consumers who were able to most comfortably afford the cost and maintenance of such a vehicle. But times have changed. Advances in supercharger and turbocharger technologies, improvements in the design of mufflers, and the advent of the electric hybrid have contributed, in part, to quieting the roadways. Superior insulation in car cabins with dynamic acoustics has also contributed to eliminating undesirable motor noise. Government noise standard regulations and an increasing interest in reducing carbon footprints and dependency on fossil fuels has helped to push forward the initiatives of green powered cars.